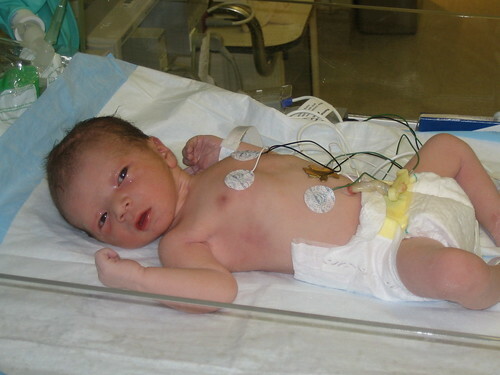 This entry was posted on Thursday, November 16th, 2006 at 6:29 pm	and is filed under Before Birth, Newborn. You can follow any responses to this entry through the RSS 2.0 feed. You can leave a response, or trackback from your own site. congratulations! he is so adorable.give him all of the love.he needs everything he wants.you guys make a cute happy little family.keep on working! Congratulations on a beautifulk baby. We also just had ababy boy we named Max.